Low-income and elderly homeowners in Germantown often defer exterior home repairs because of their expense and past experience with unscrupulous contractors. URDC’s Owner-Occupied Program helps these homeowners pay for exterior home repairs through low-interest loans, grants, and church volunteer programs. Working in conjunction with partner banks, the program develops financial packages customized to the specific needs of the homeowner. Assisting these families not only improves their homes but prevents further abandonment and deterioration of the surrounding neighborhood. It allows these residents to live in a safe and dignified manner. Over 275 houses have been improved since the inception of the Program. An abandoned house is the first sign of potential deterioration in a community. 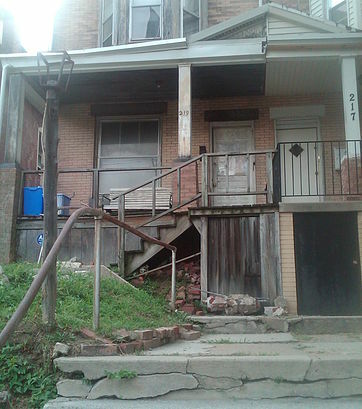 URDC’s housing rehab program focuses on abandoned properties in fairly stable neighborhoods where these homes are noticeable and of serious concerns to neighbors. 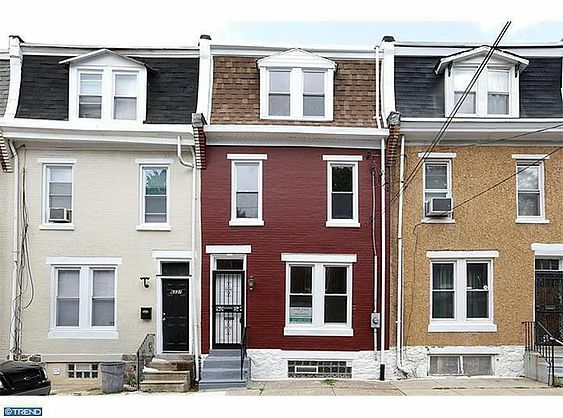 URDC purchases these properties, rehabs them using professional contractors, and sells them to qualified low-income or first-time homebuyers.